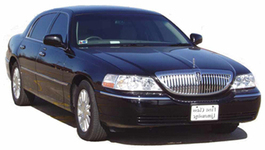 At ASAP Transportation we offer various ground transportation services with our Sedans, SUVs and limousines. Some of them are listed below. Consideration: Our shuttles could be delayed 20 to 15 minutes considering an assigned destination of the first passenger. In the delayed time we assemble passengers departing or arriving on different flights and timing, keeping transport fee as minimum as possible. ASAP transportation offers you the best on-time San Diego transportation to/from airport. If you are flying into San Diego but are worried about the transportation after landing, book us for our exclusive San Diego transportation from airport to you desired location. No trip to Southern California is complete without tasting the wines of San Diego. Explore the beauty and admire the skill of wine making with our San Diego wine tours. 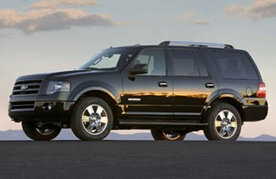 We offer you the most convenient and trust worthy San Diego corporate tranportation. Our trained and professional chauffeurs will provide you a courteous, prompt and reliable transportation service in Southern California.